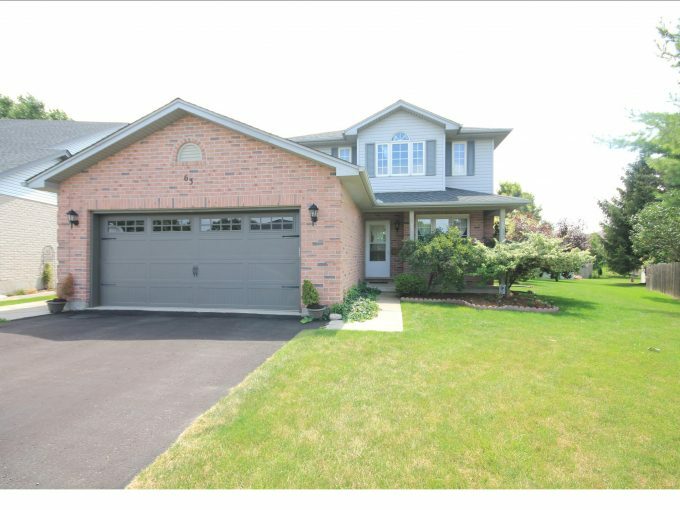 This London residence is located at 909 Sarnia Road. 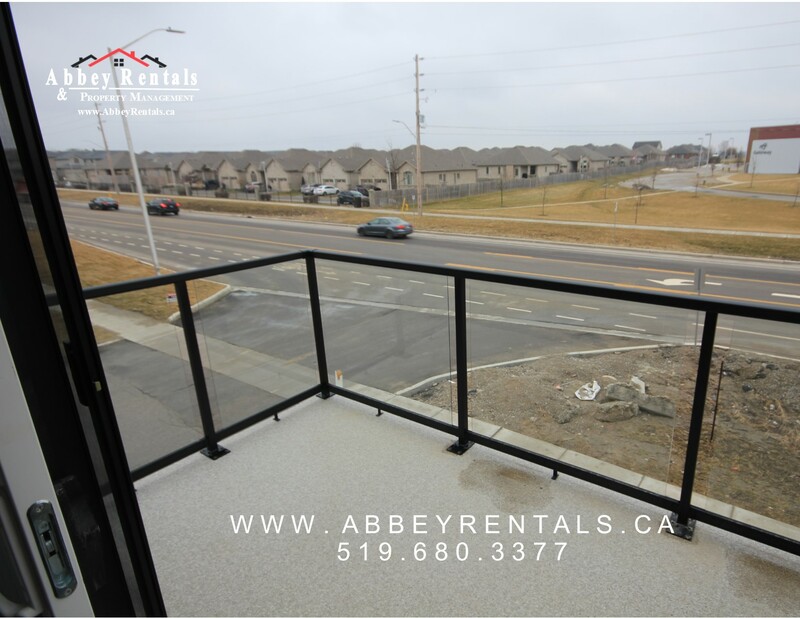 Located in NW London on Sarnia Road and Hyde Park. 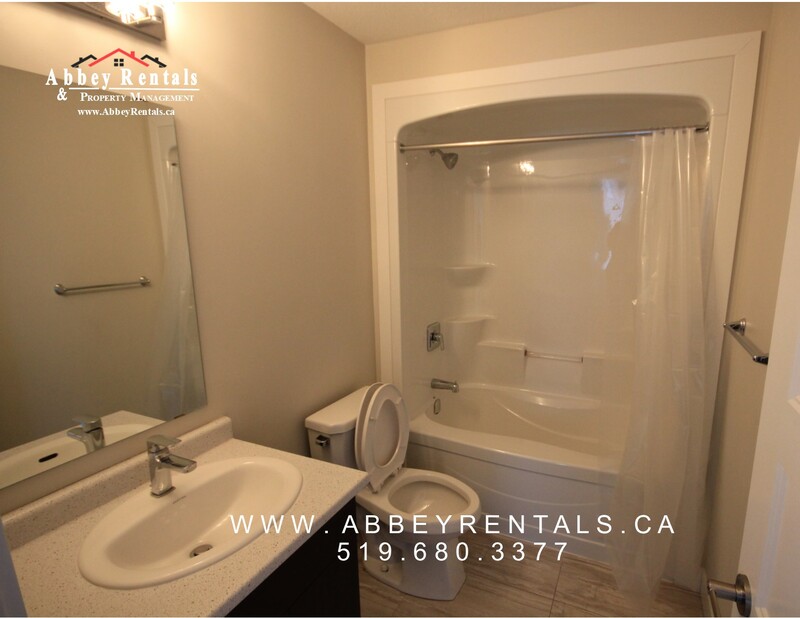 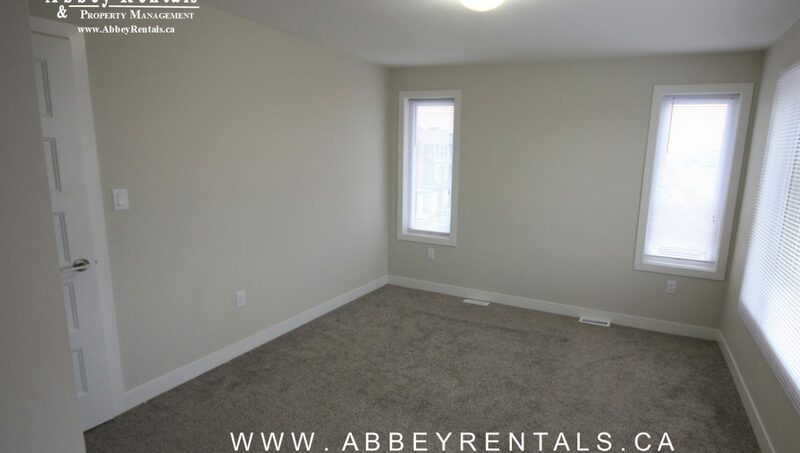 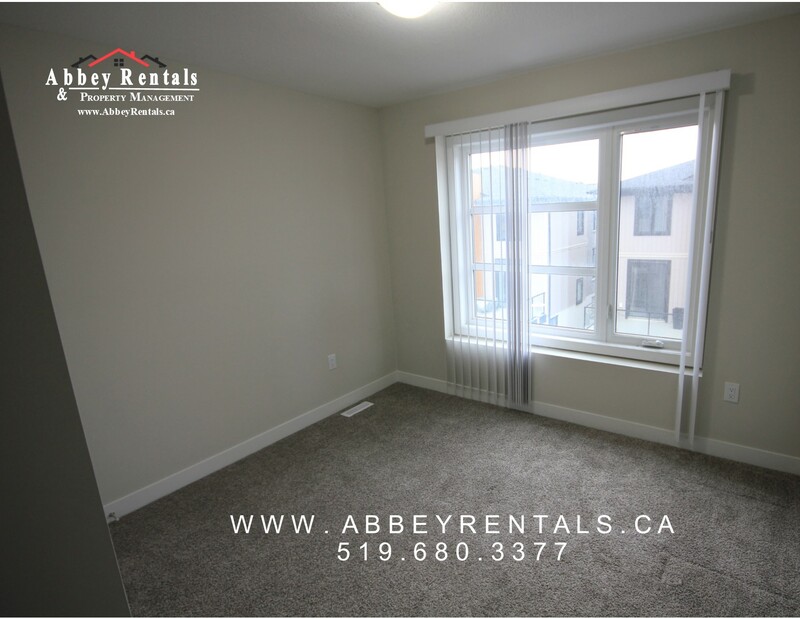 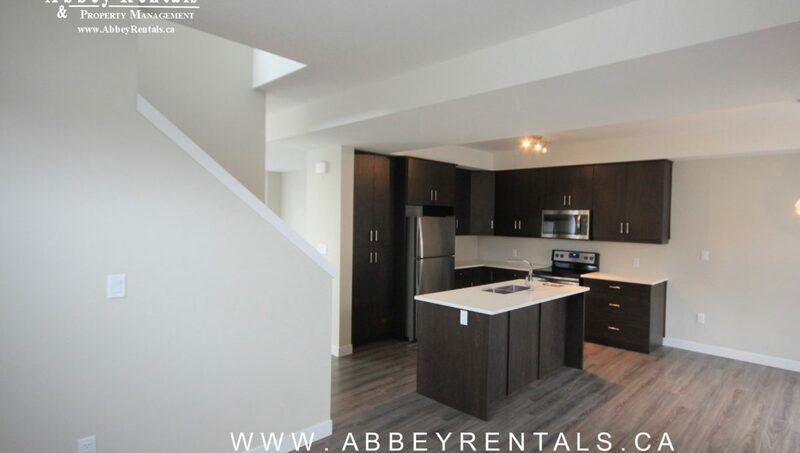 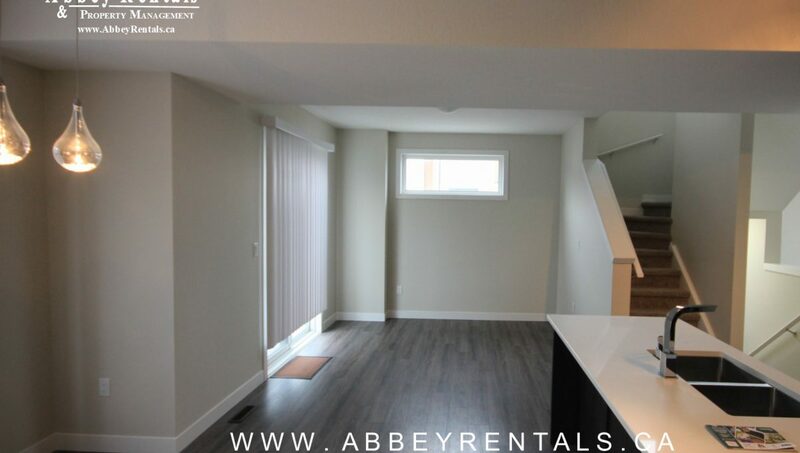 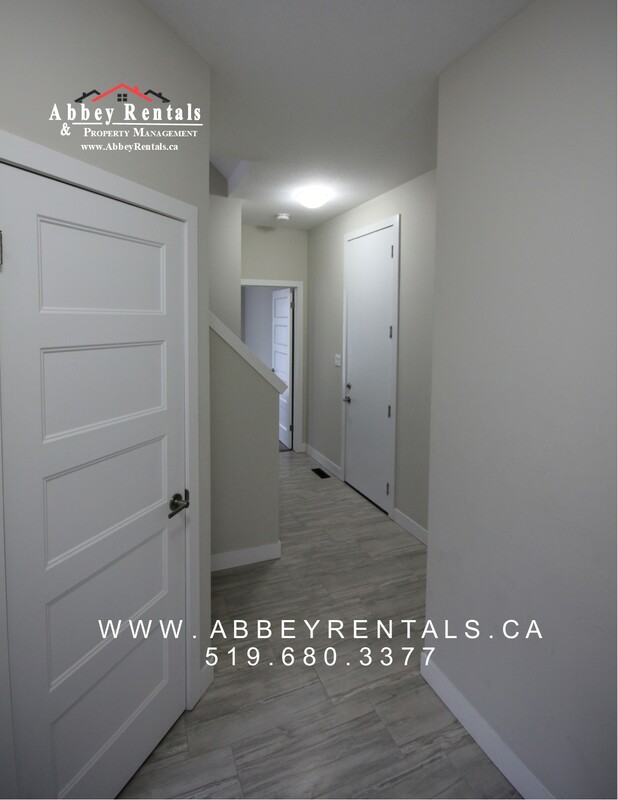 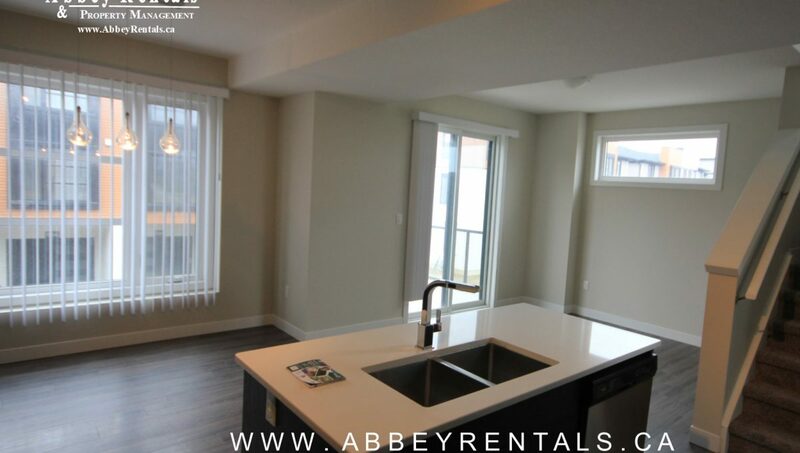 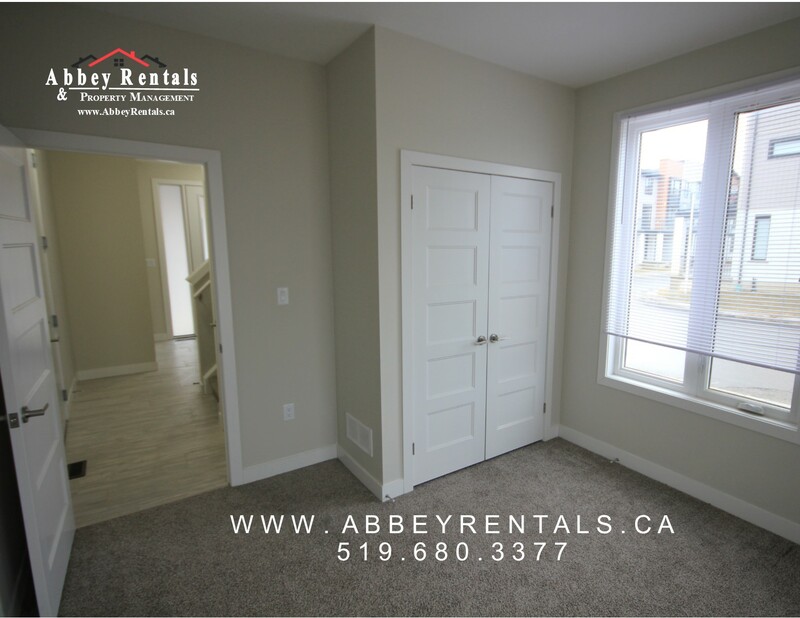 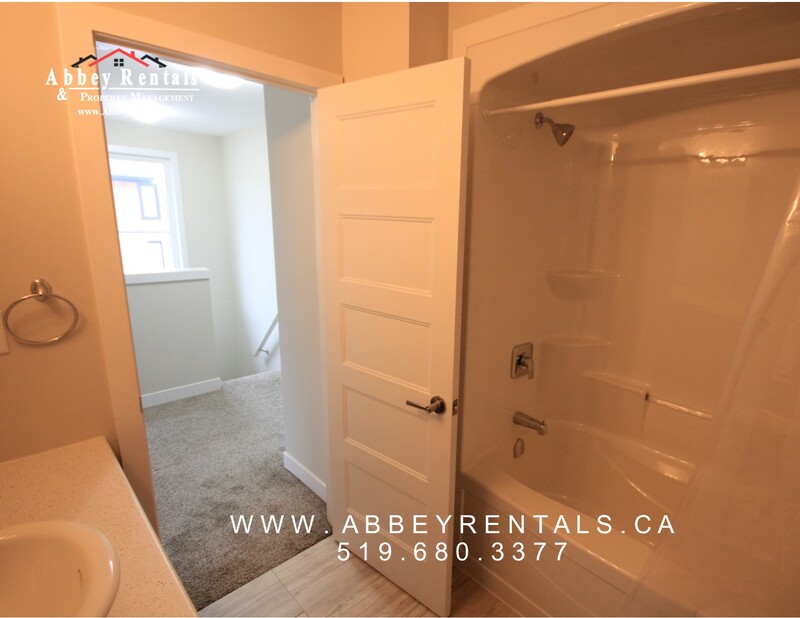 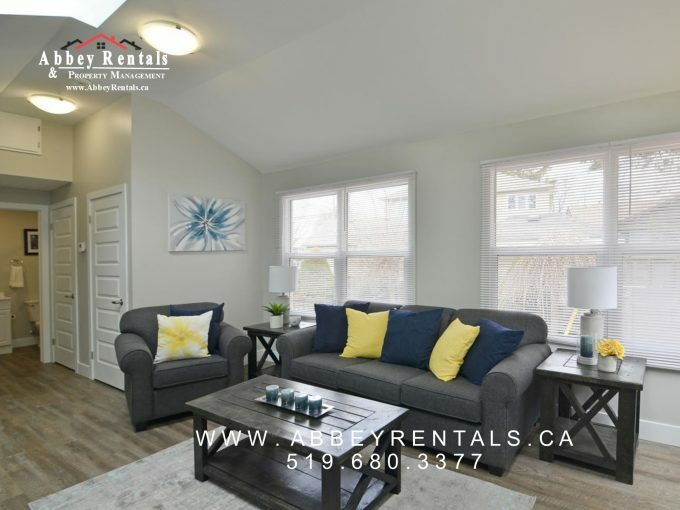 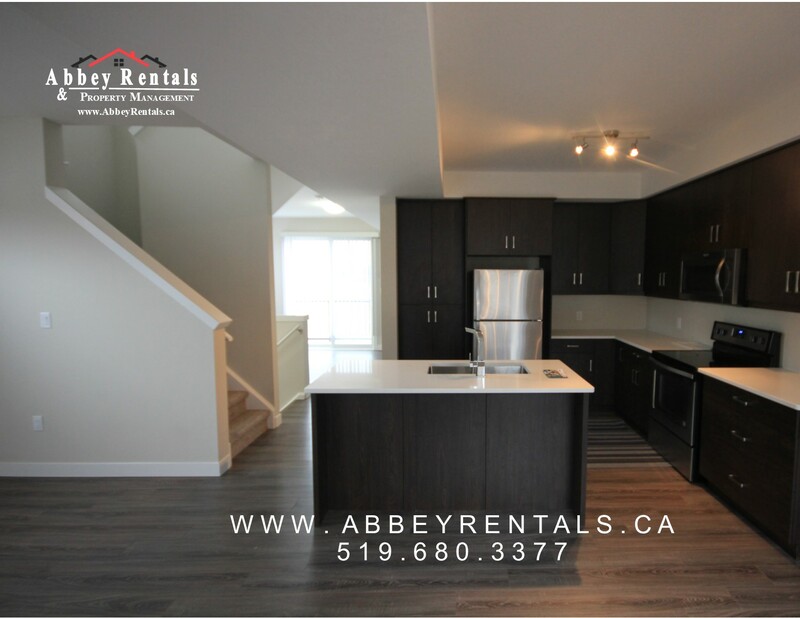 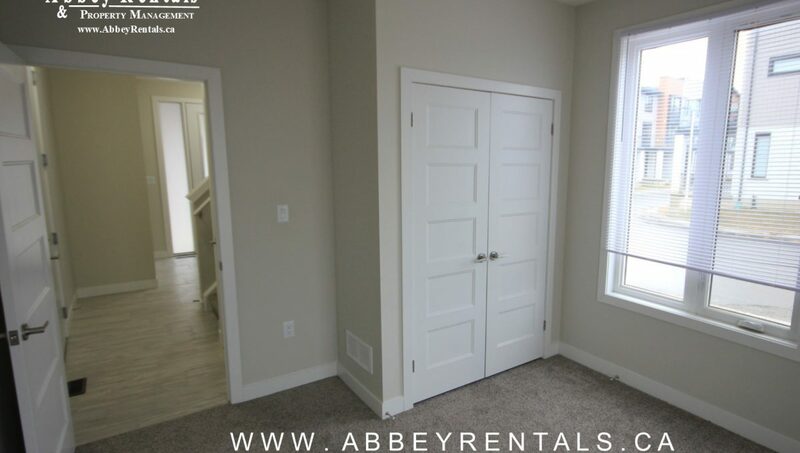 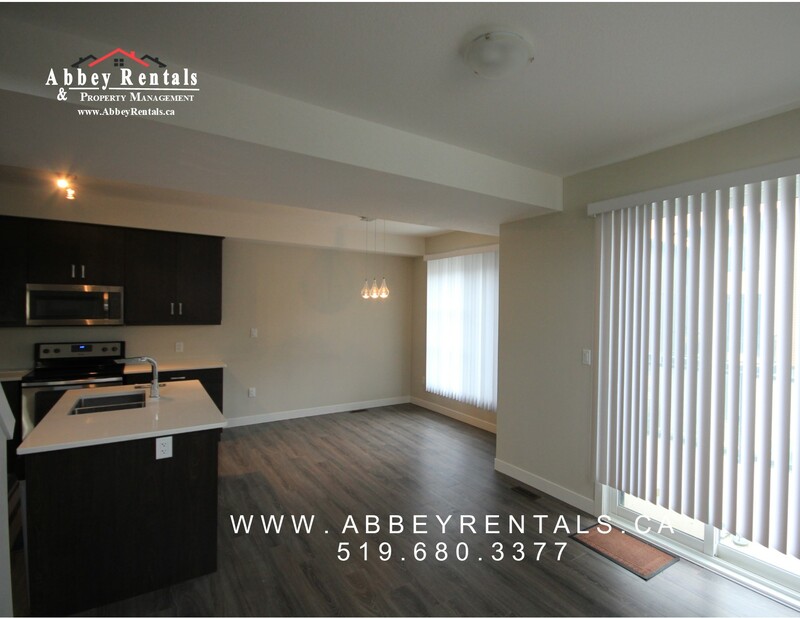 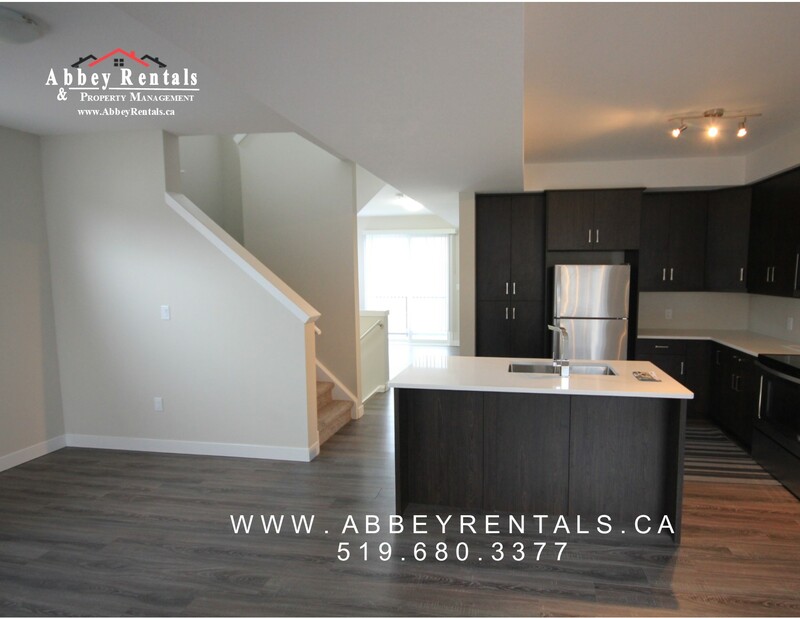 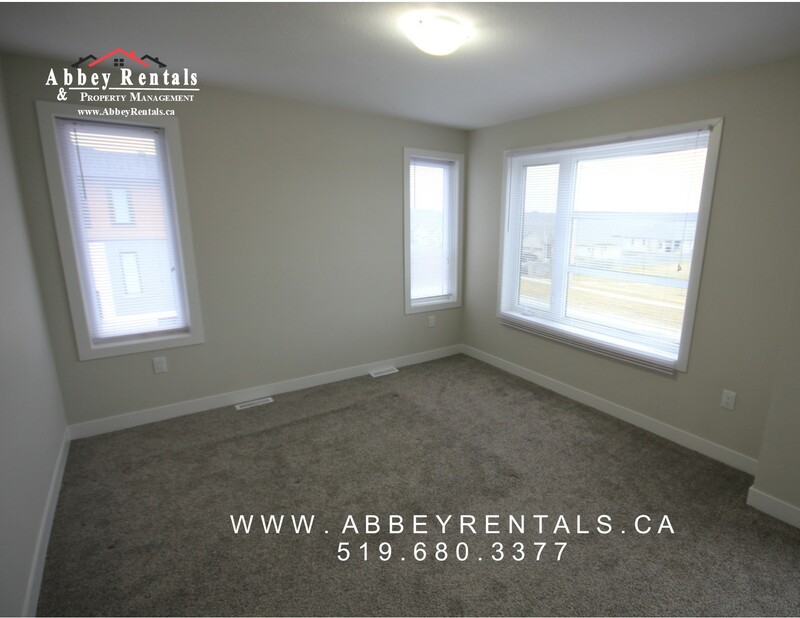 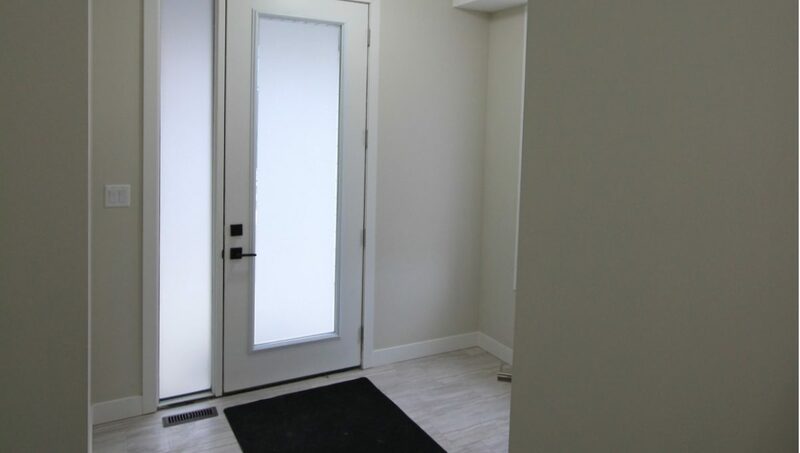 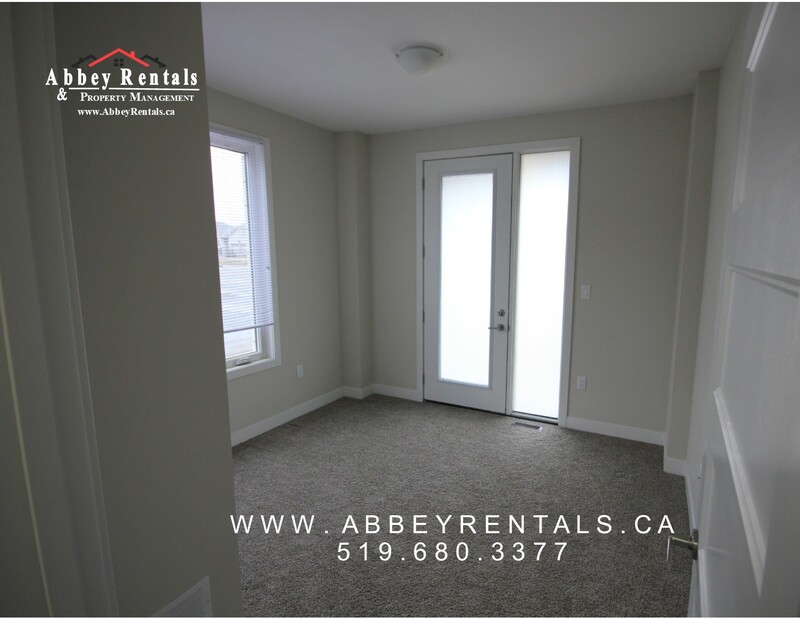 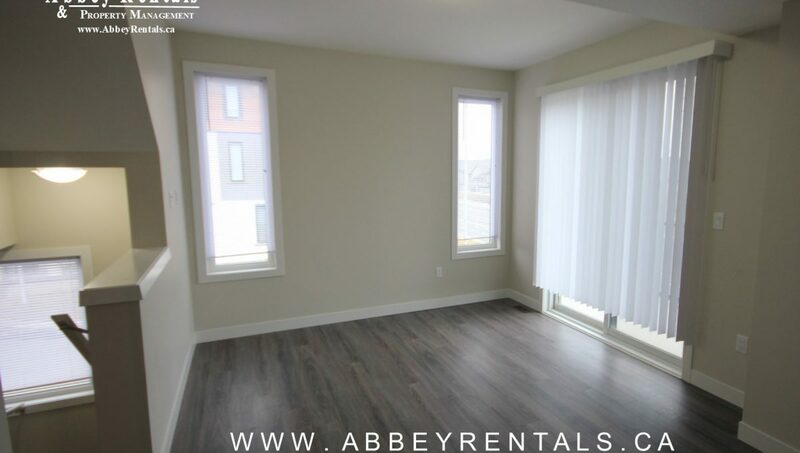 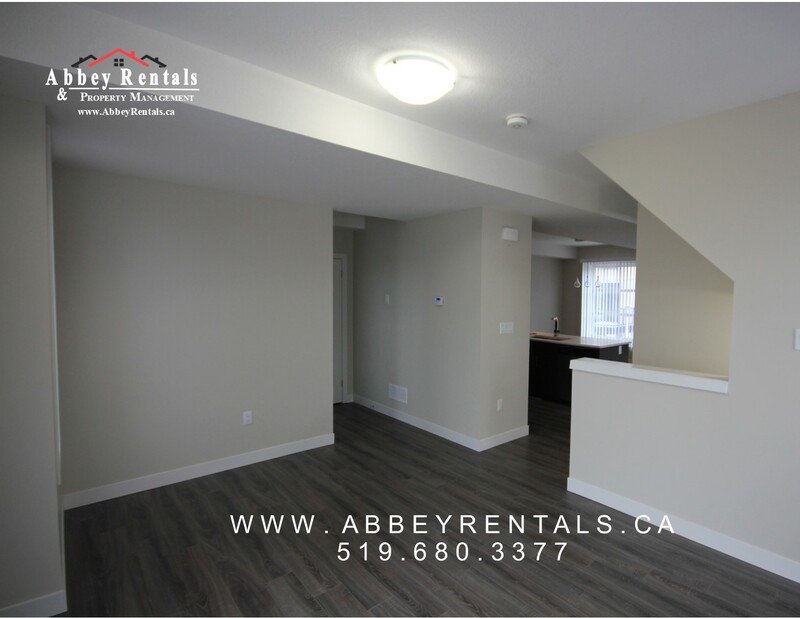 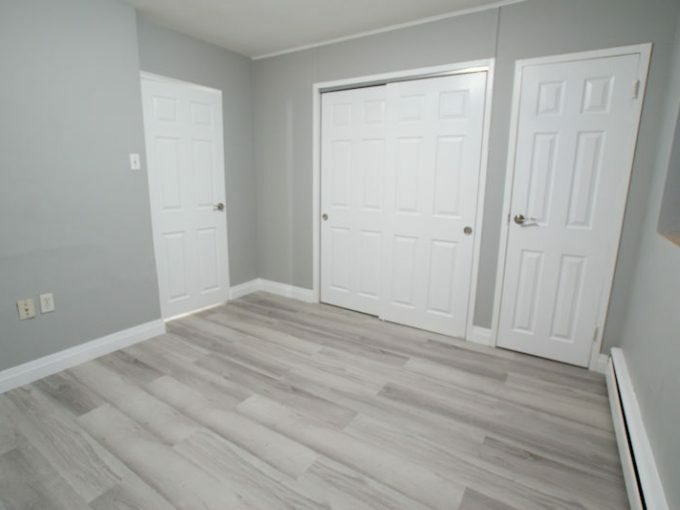 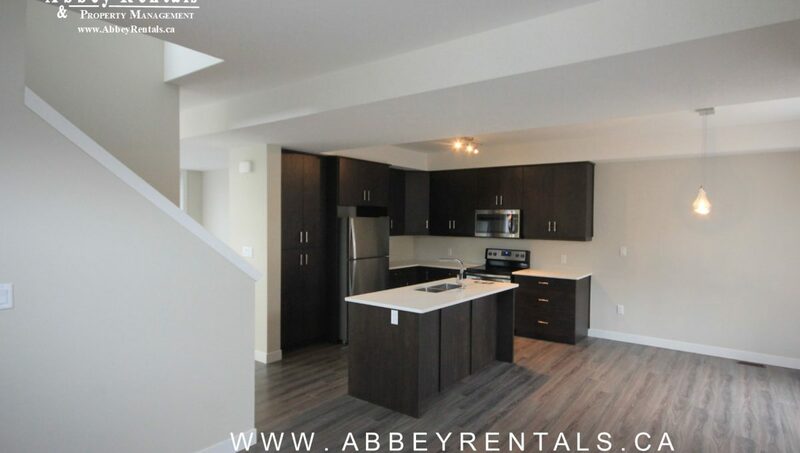 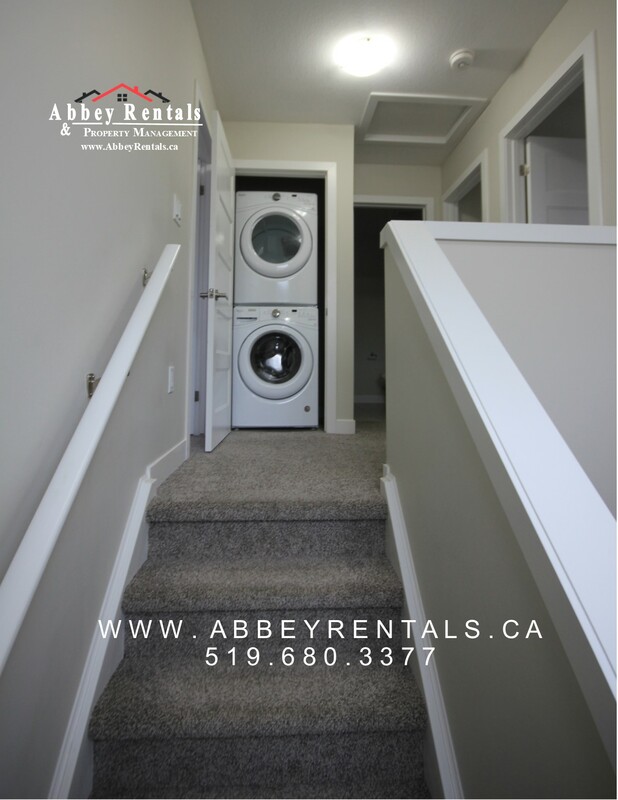 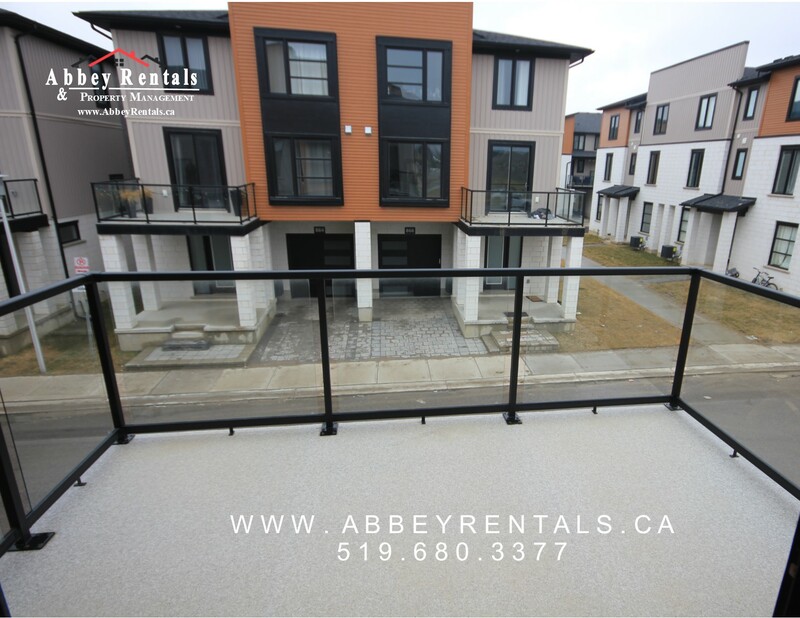 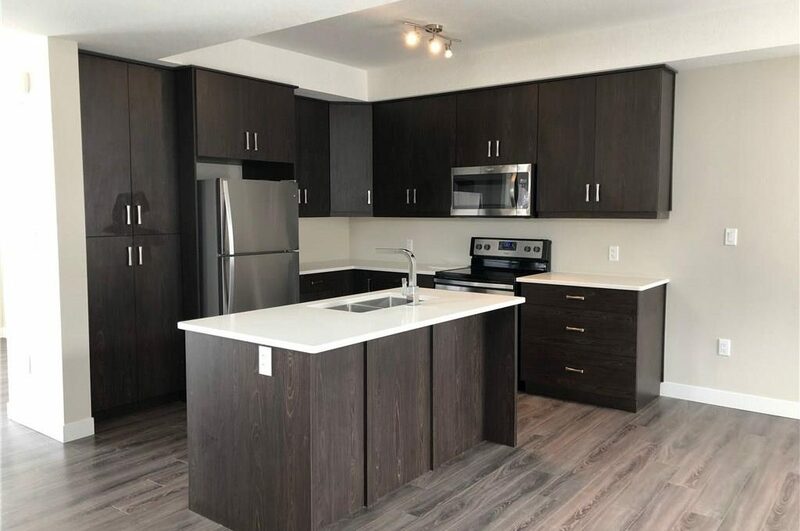 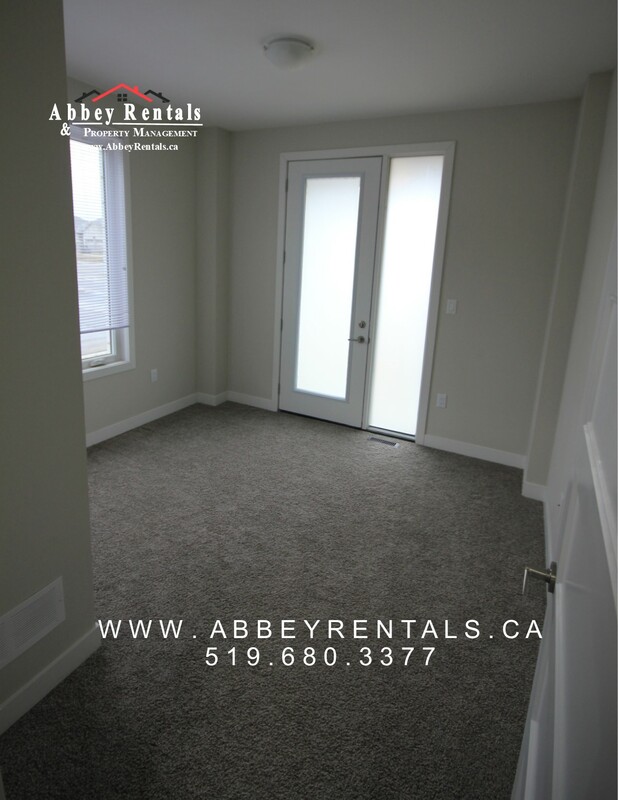 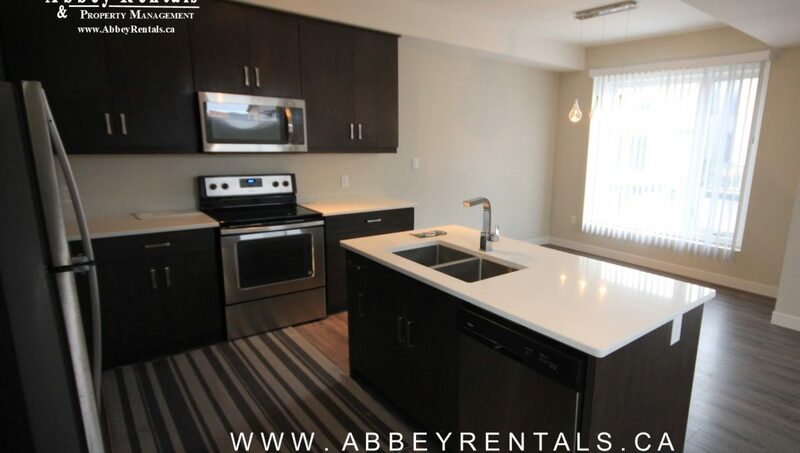 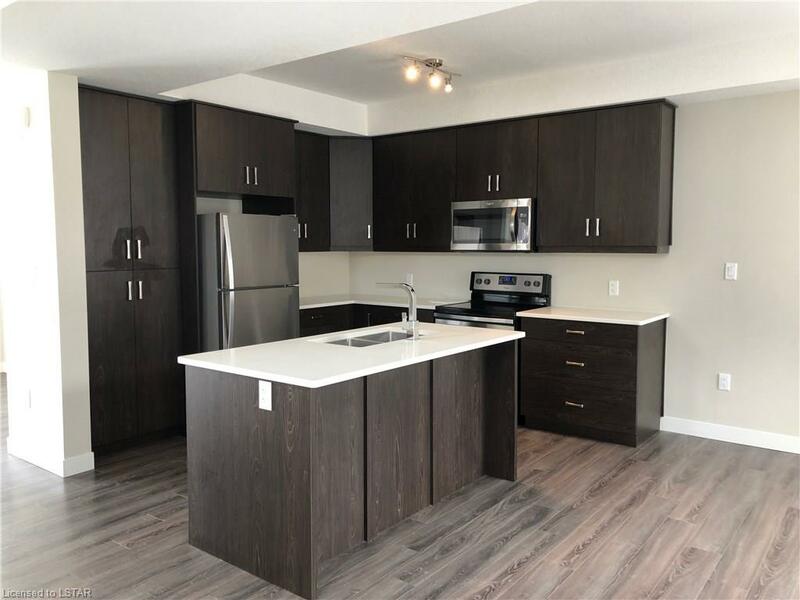 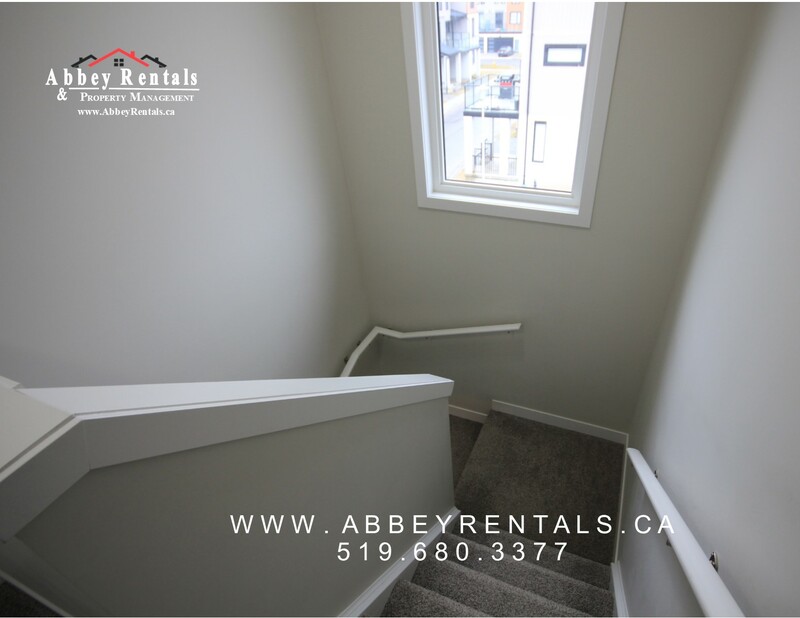 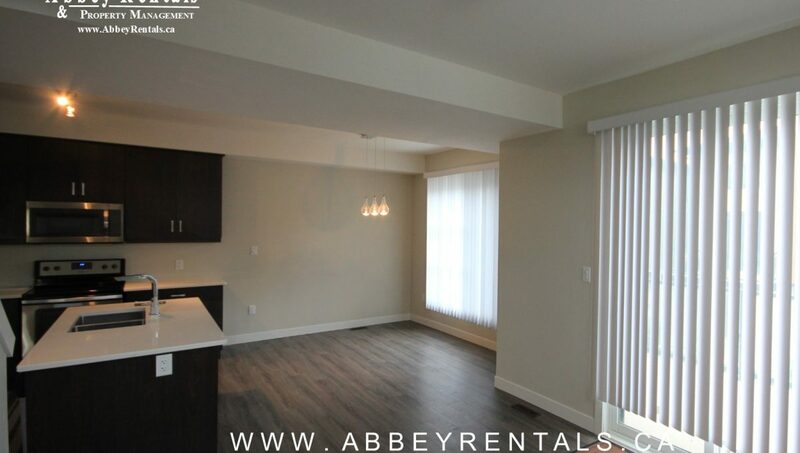 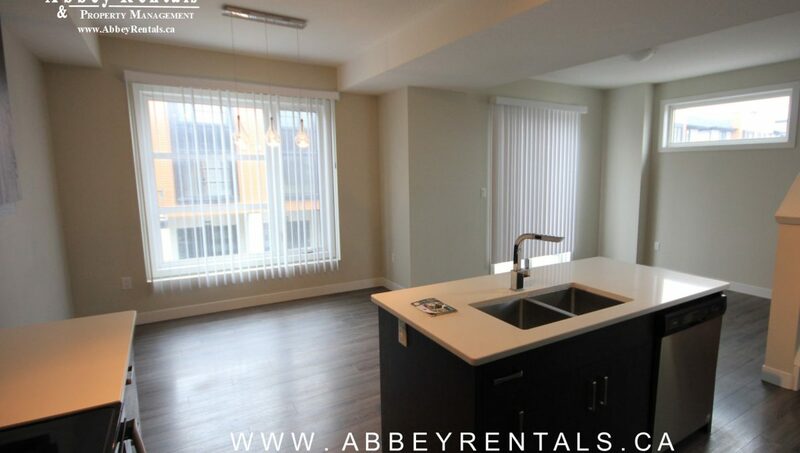 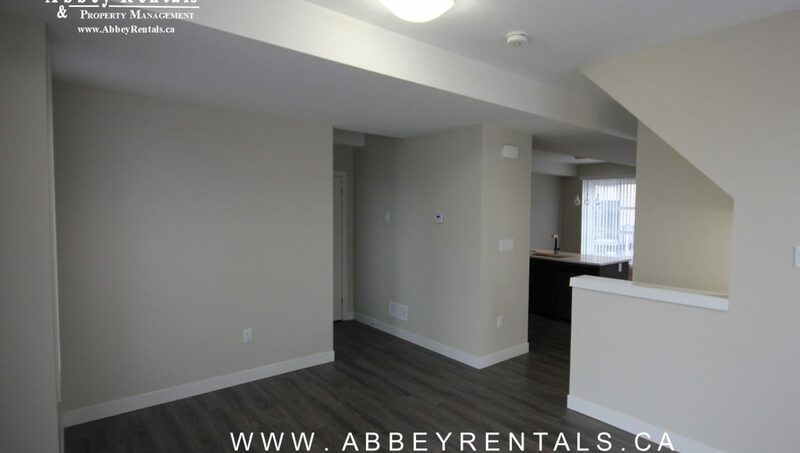 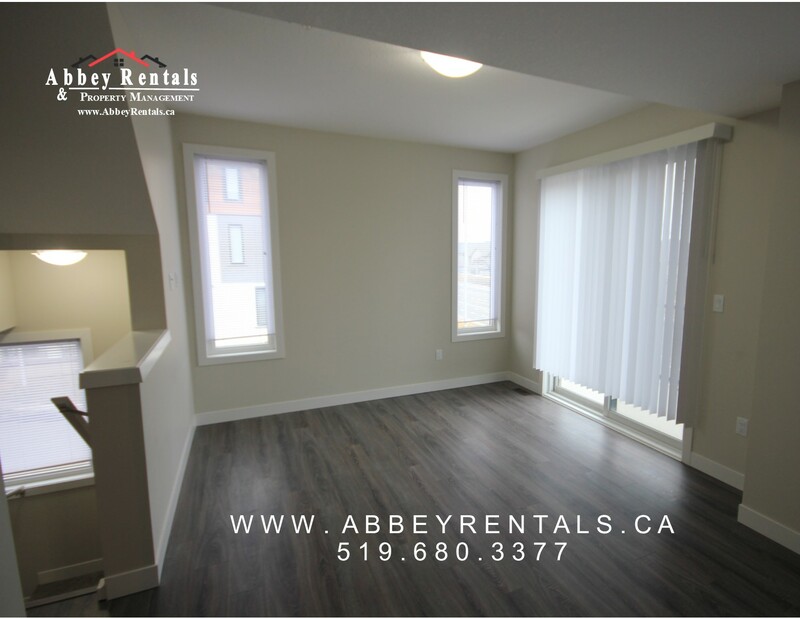 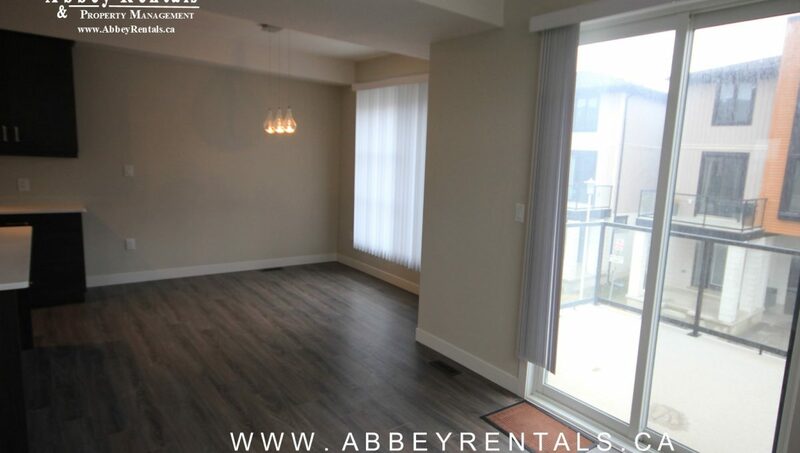 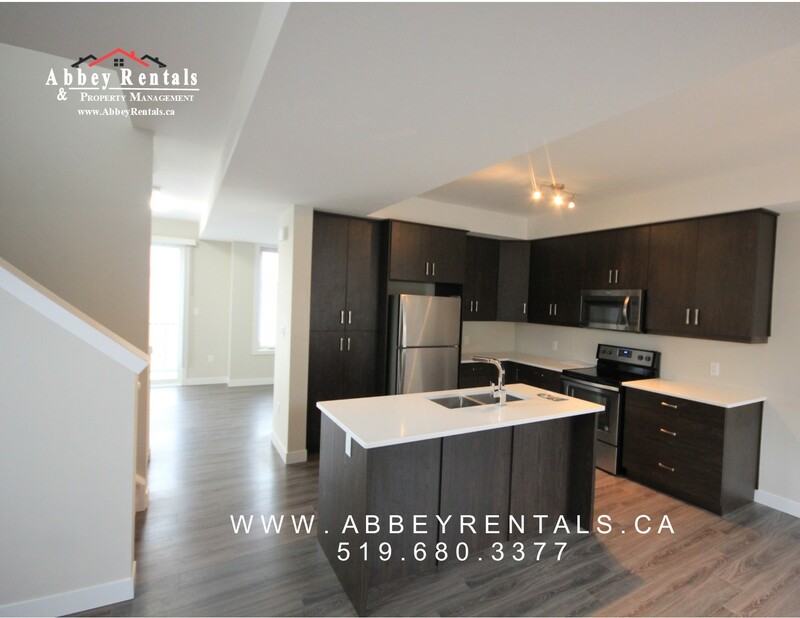 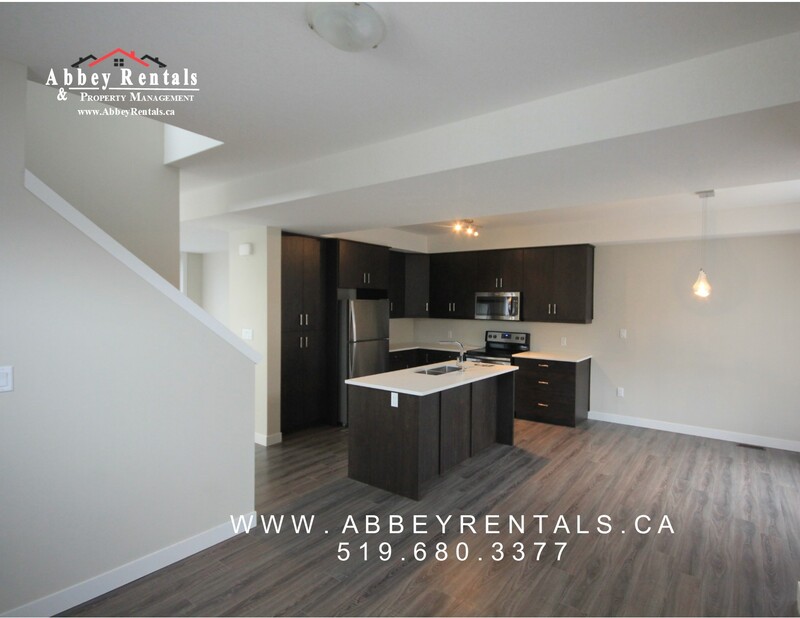 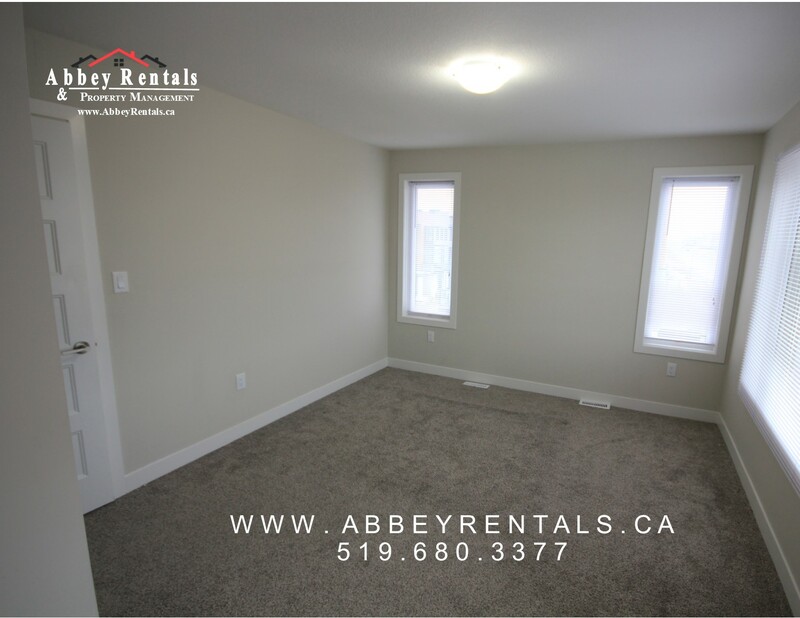 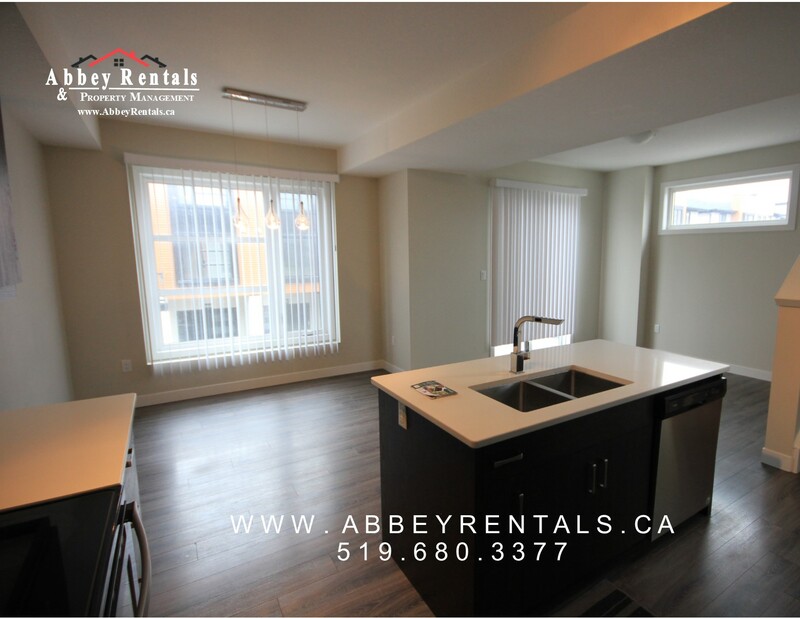 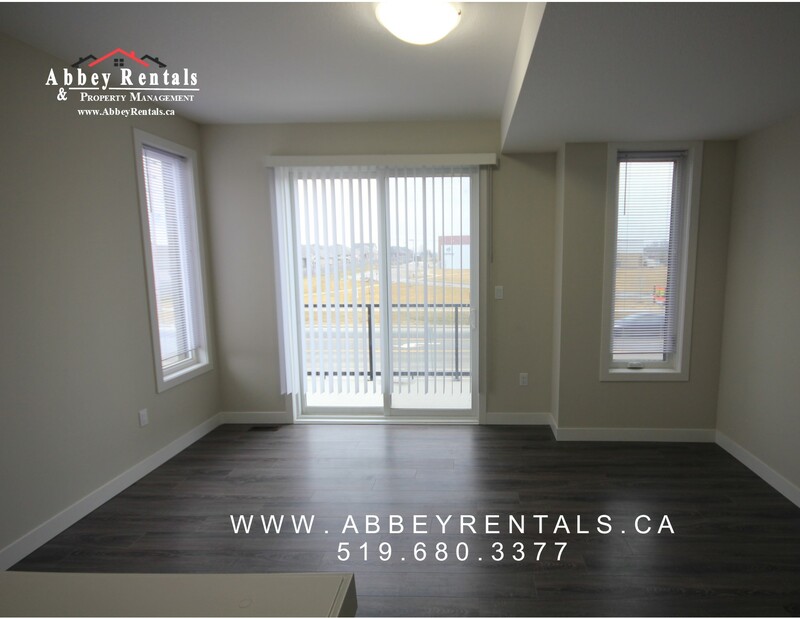 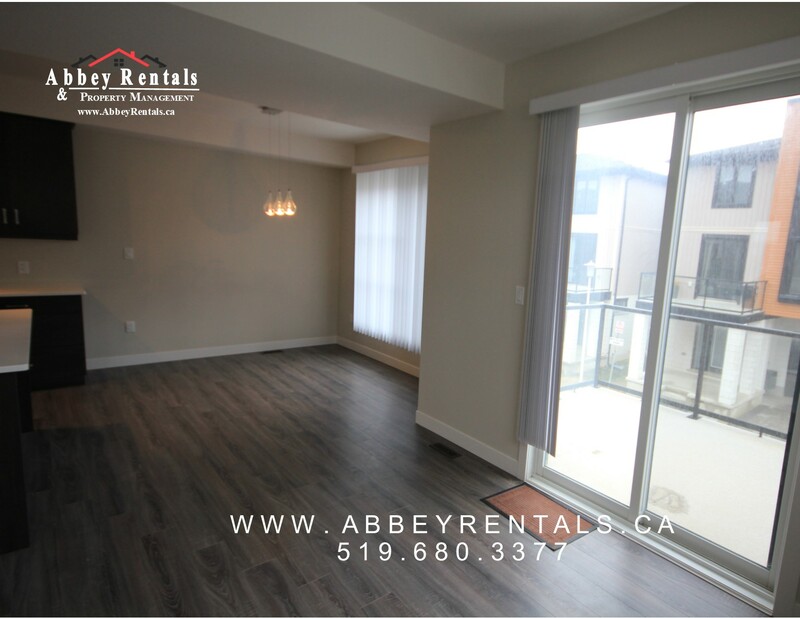 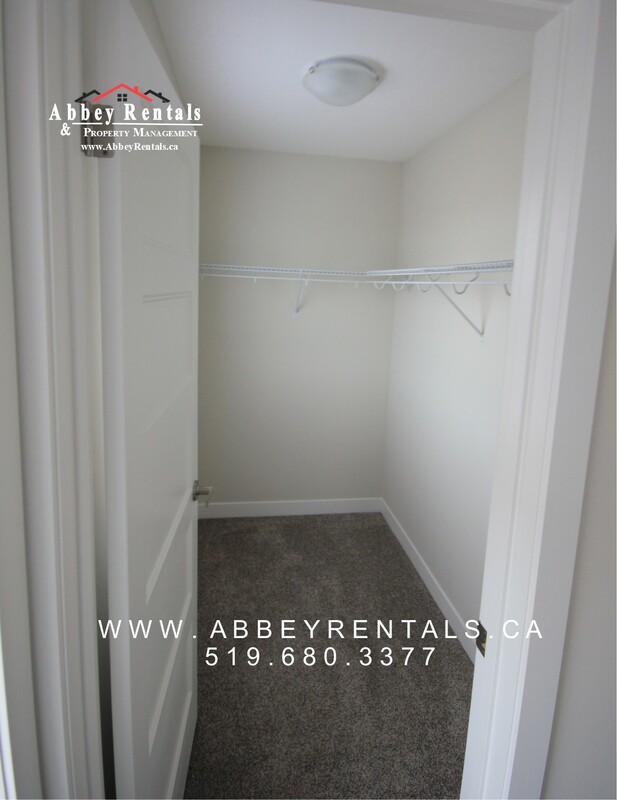 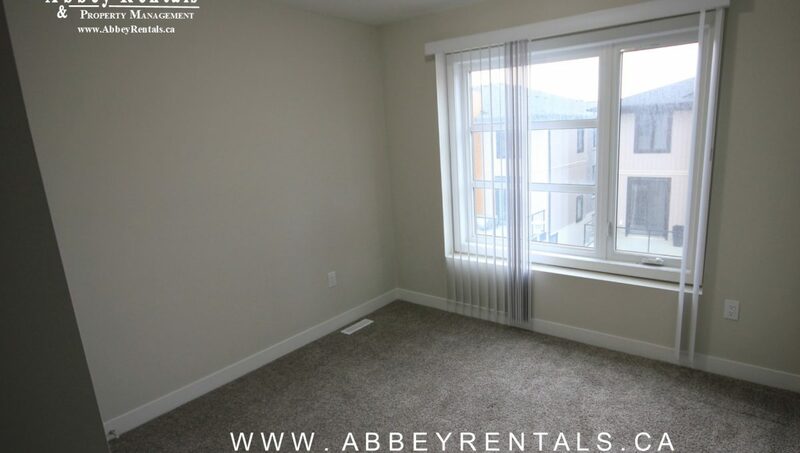 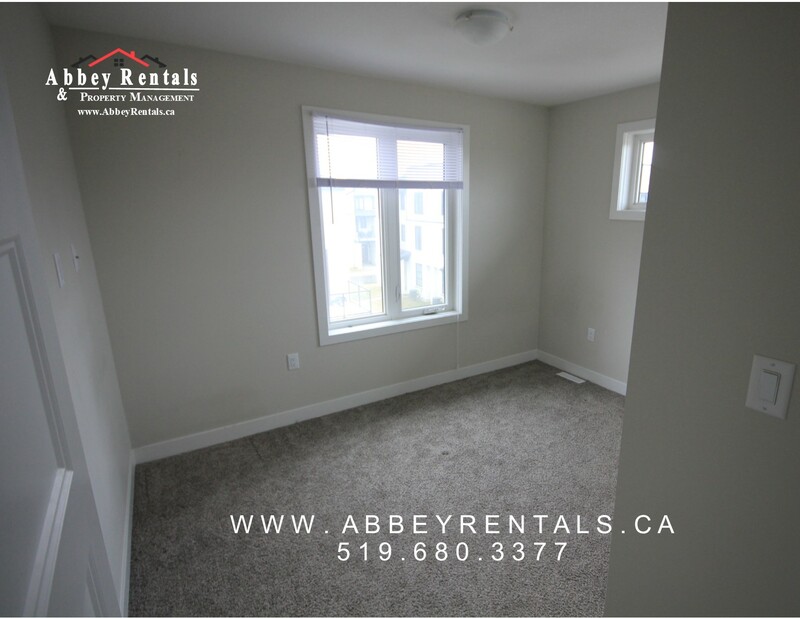 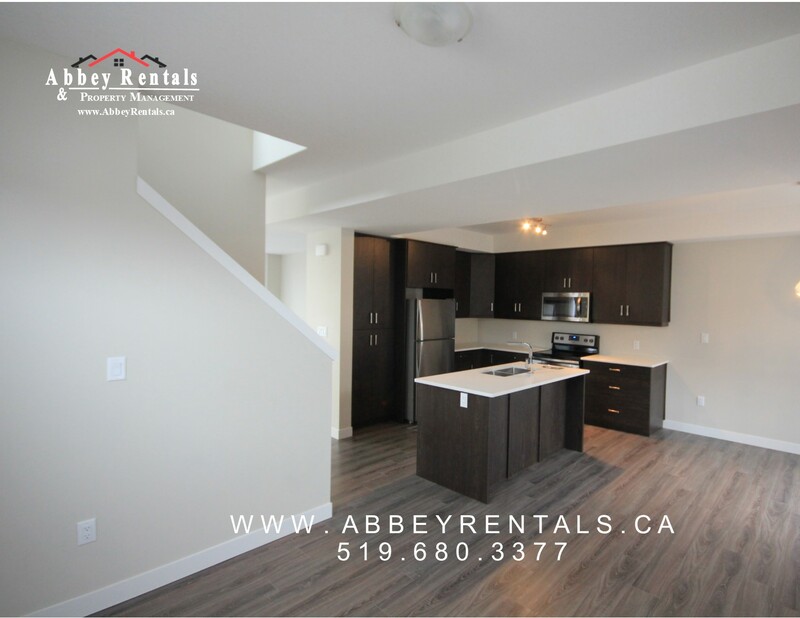 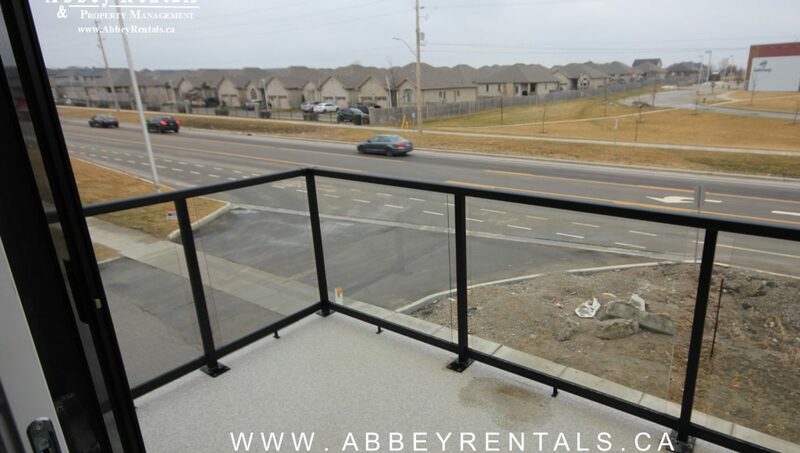 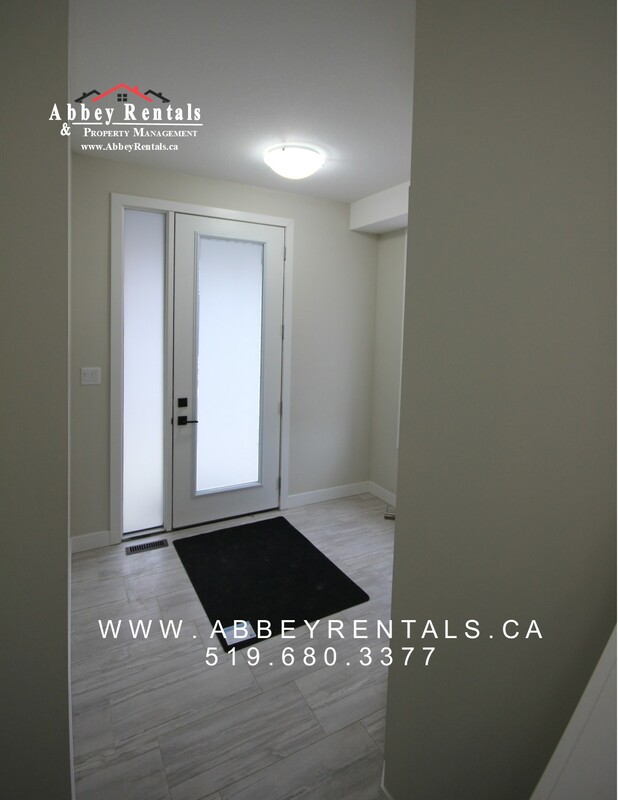 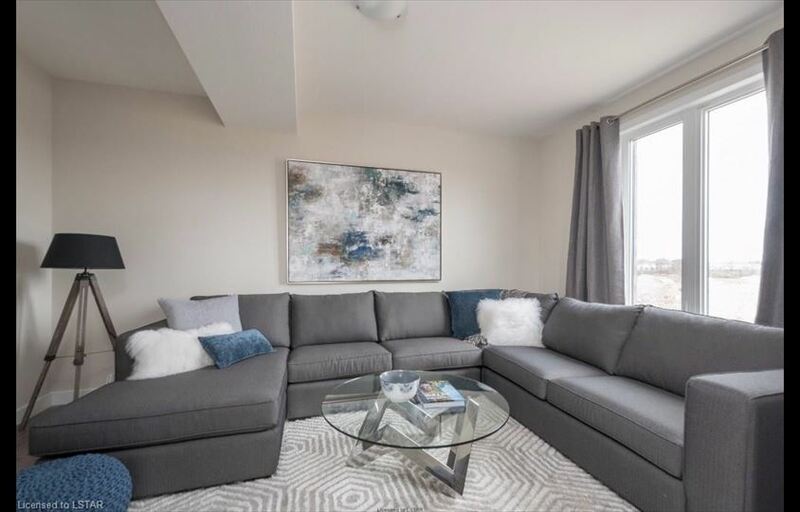 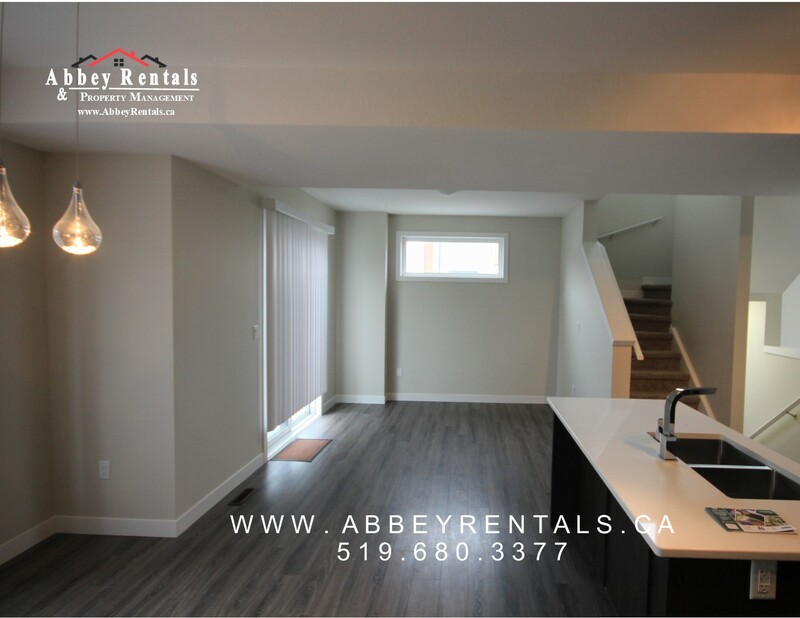 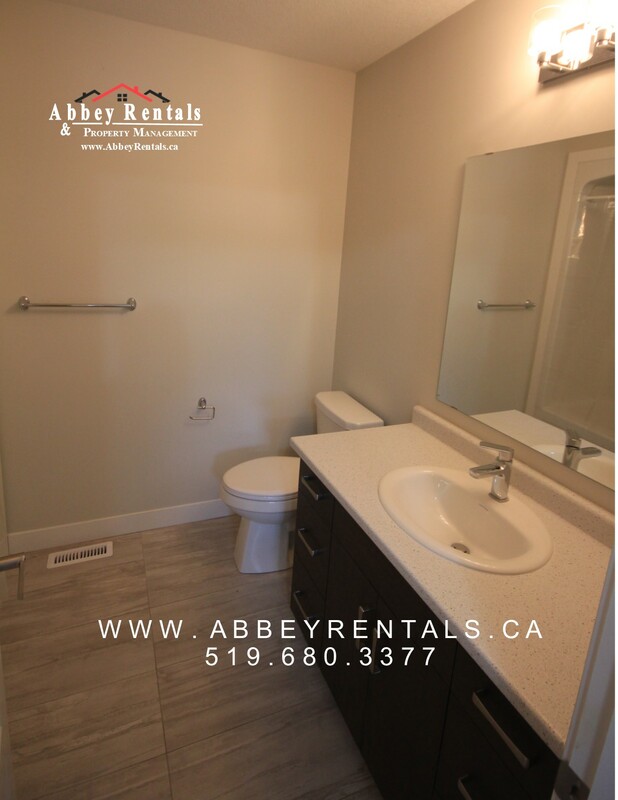 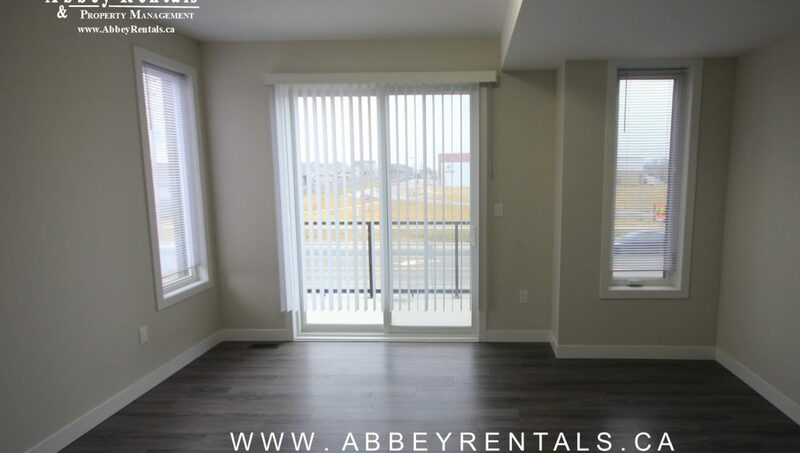 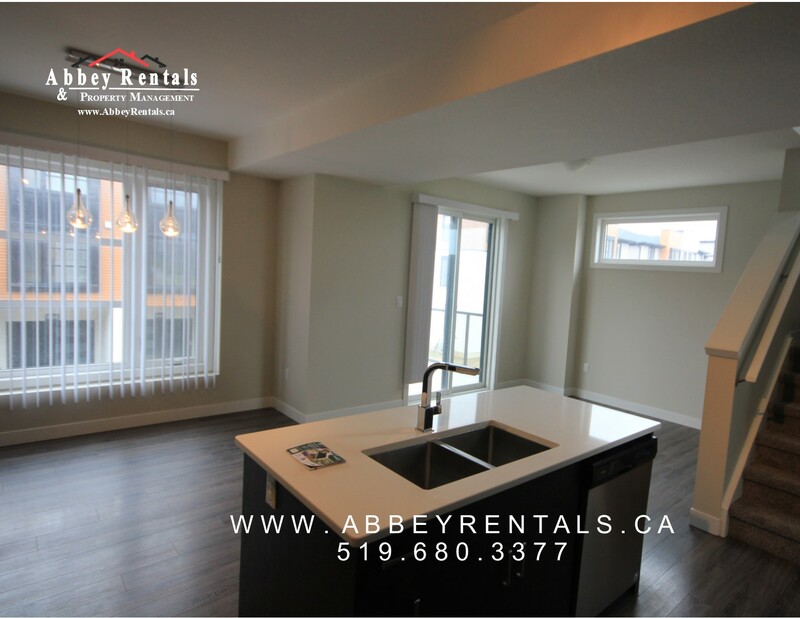 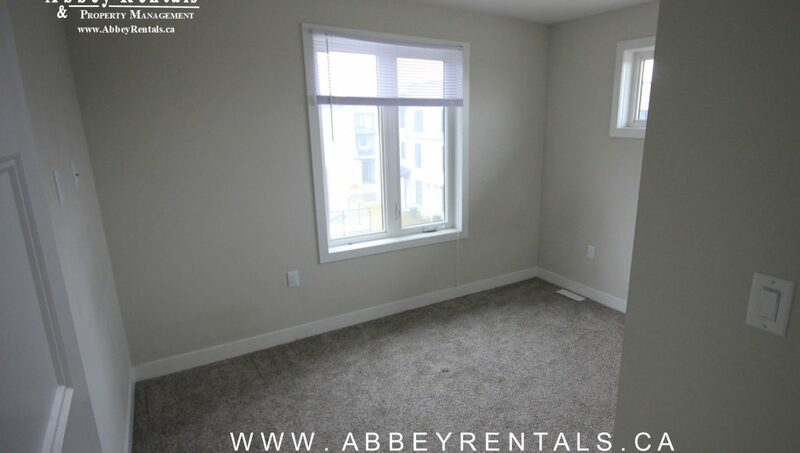 The unit is close to UWO, restaurants, Hyde Park Shopping area, restaurants, and banks, making this is a highly desired area that is ideal for students or families. 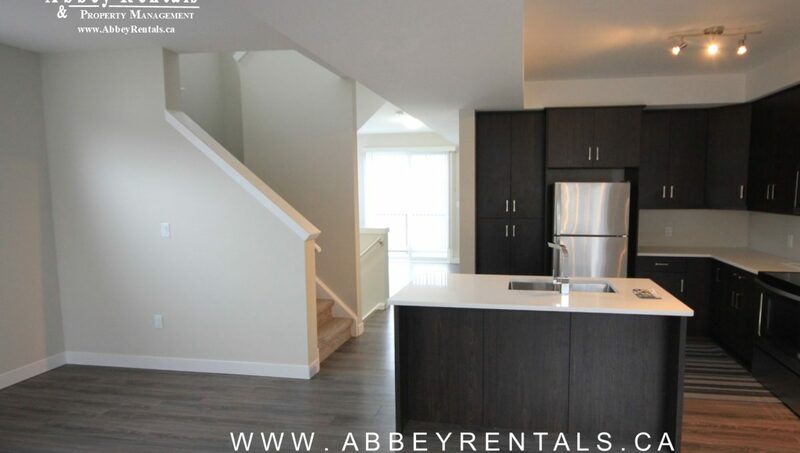 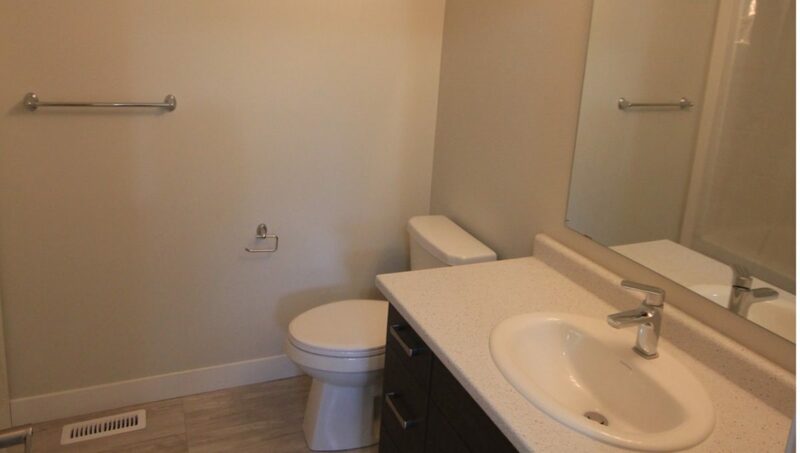 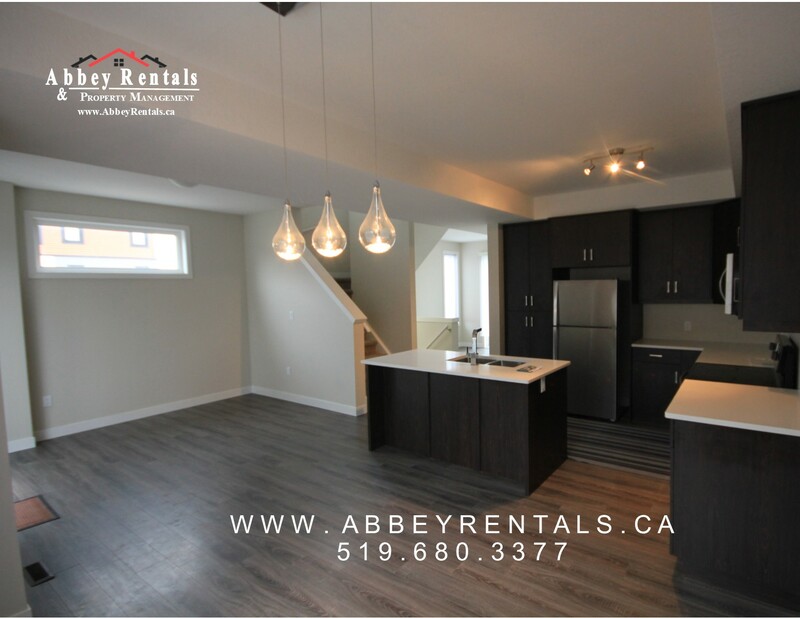 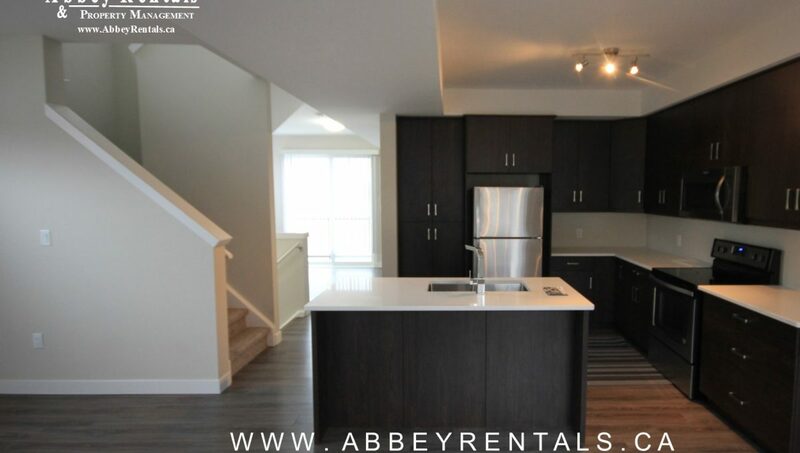 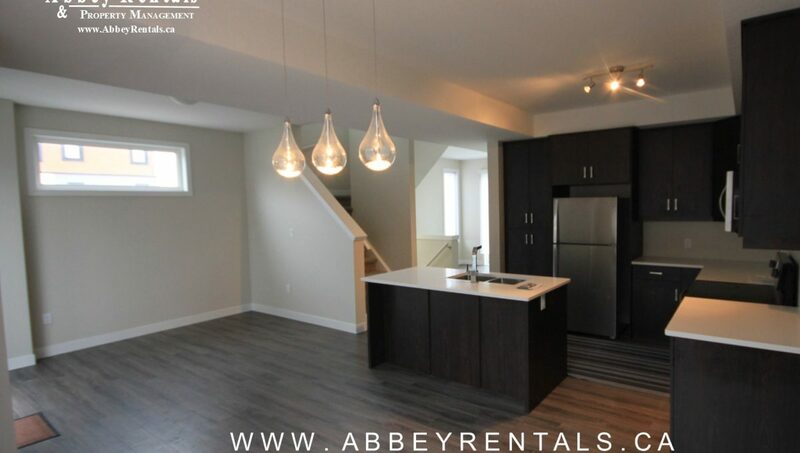 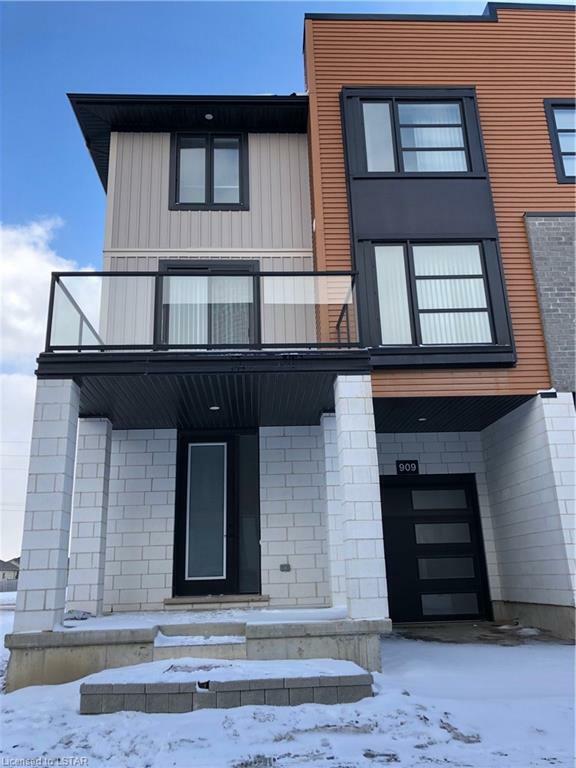 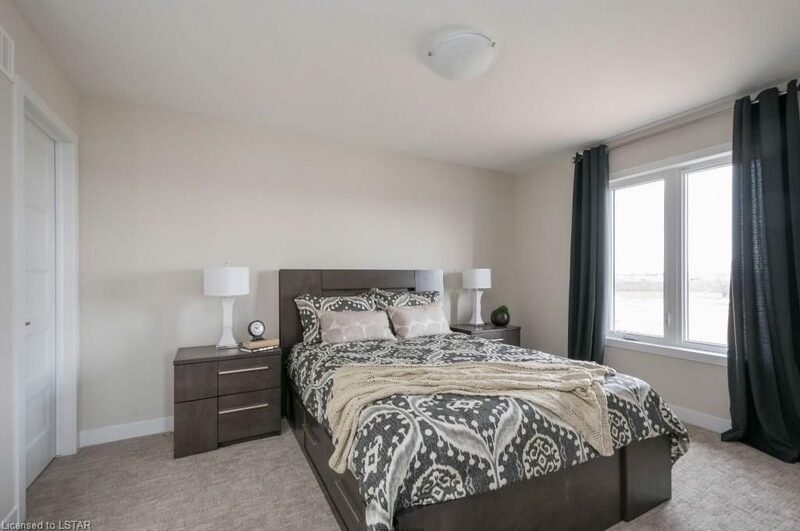 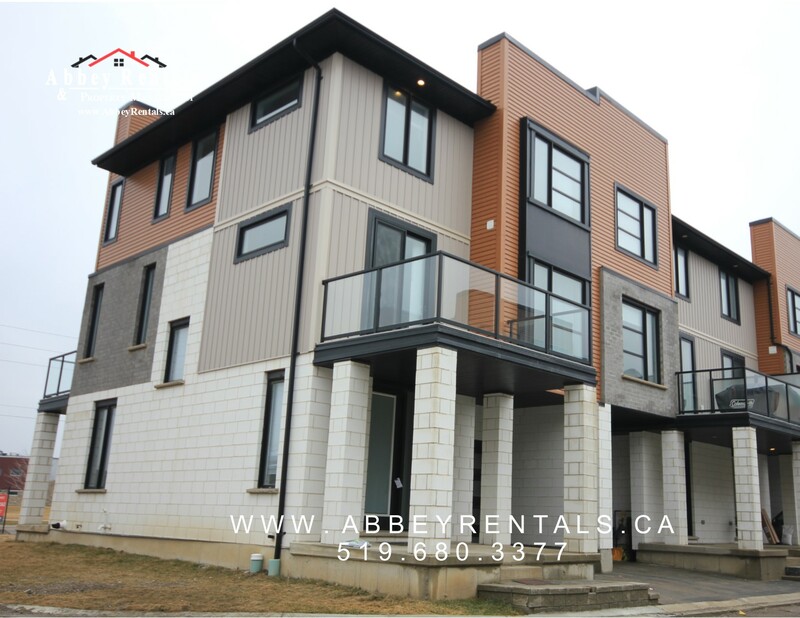 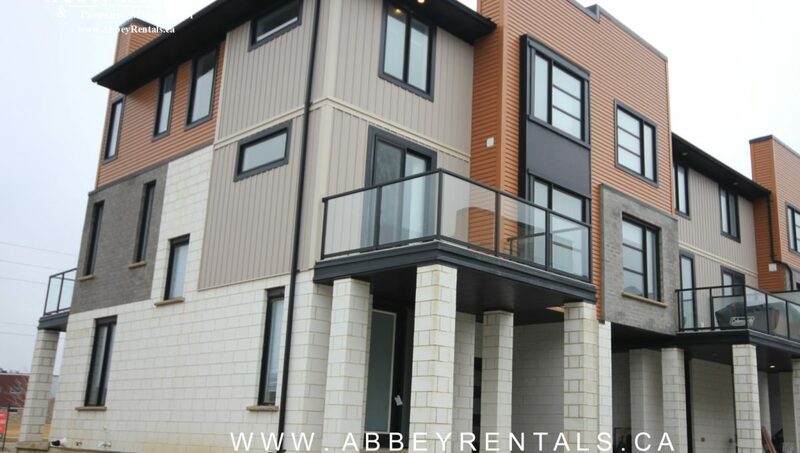 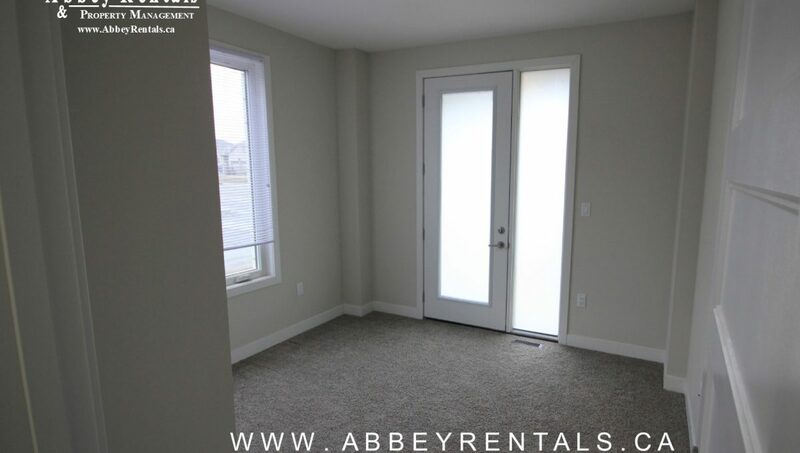 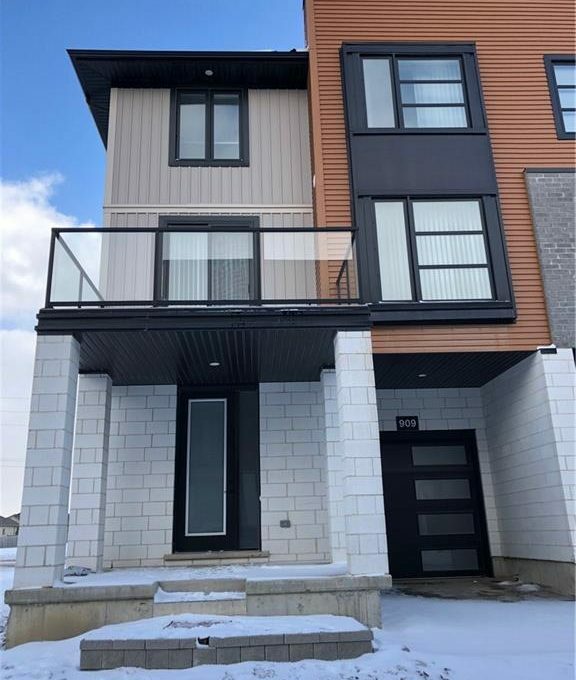 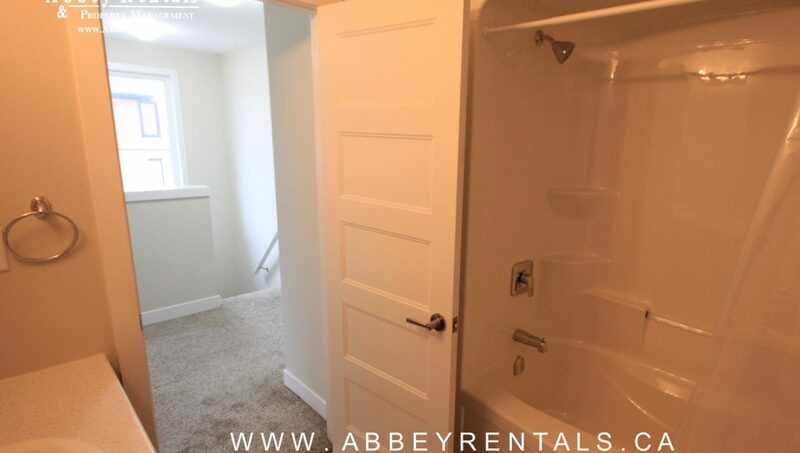 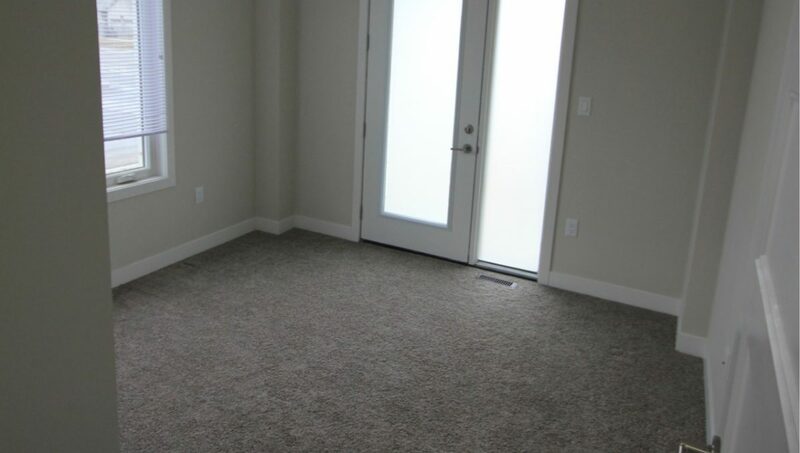 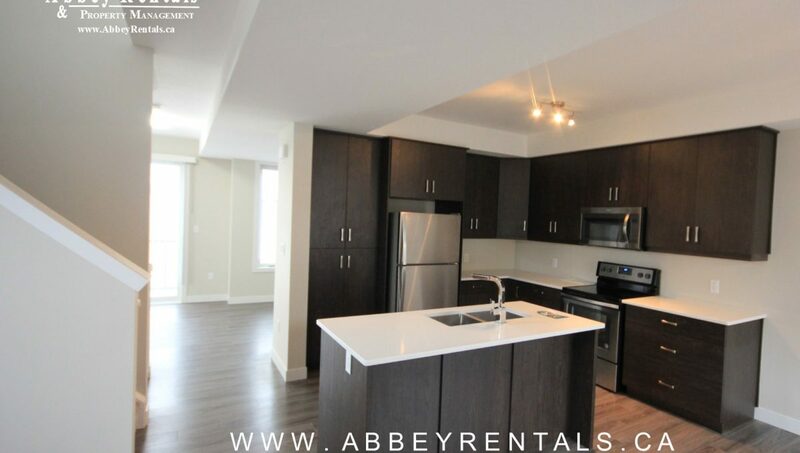 Brand new built unit with top notch finishes, with 3 bedrooms with a den and 2.5 bath with a single car attached garage. 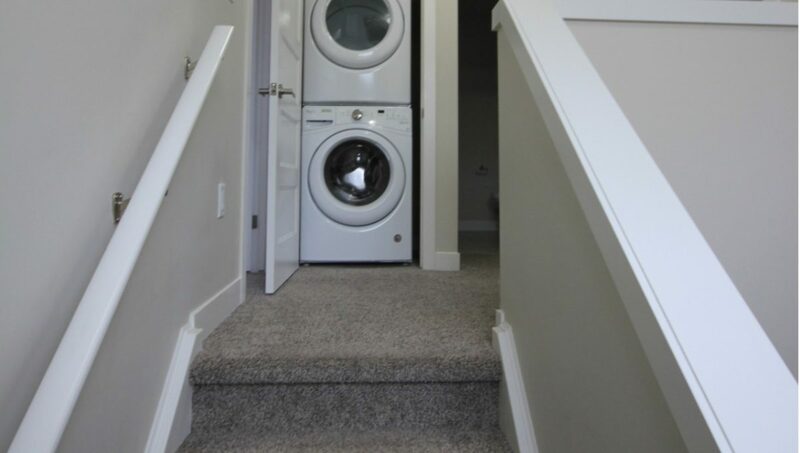 This is an Energy Efficient Home. 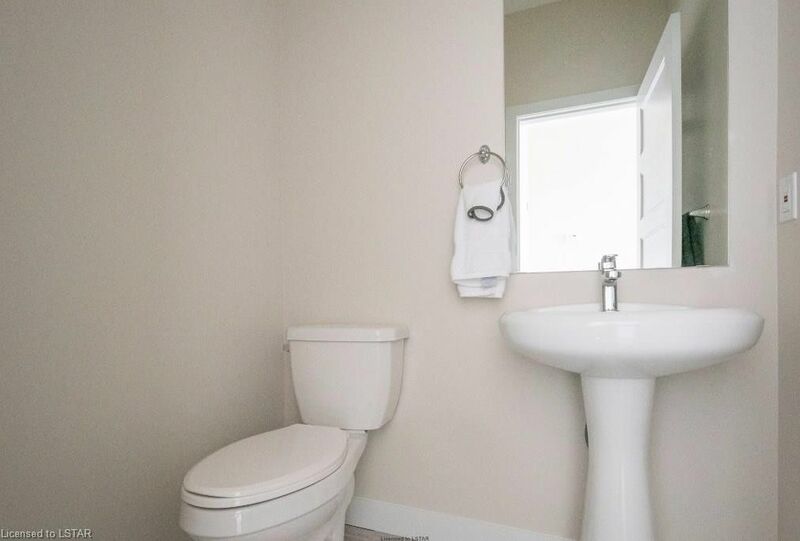 A stunning property! 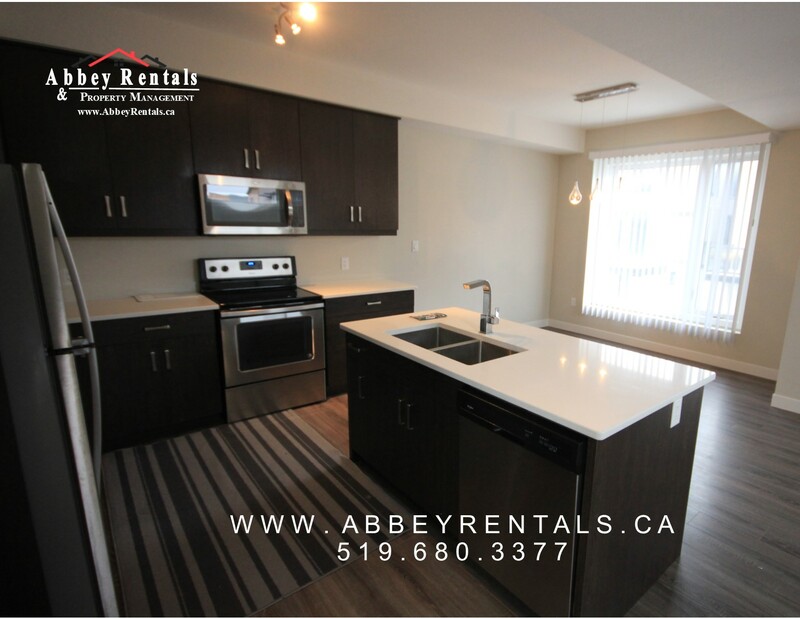 The open concept kitchen has quartz counter tops and comes with complete stainless-steel appliances; fridge, stove, dishwasher, washer and dryer. 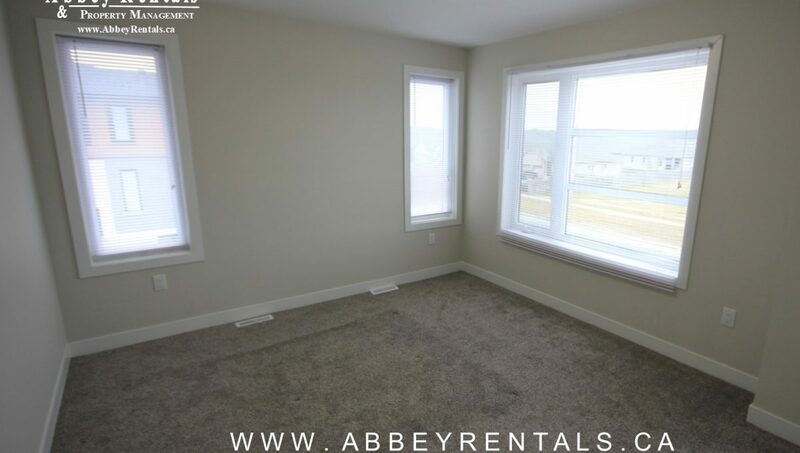 Dinning room has large window which boosts with natural sunlight. 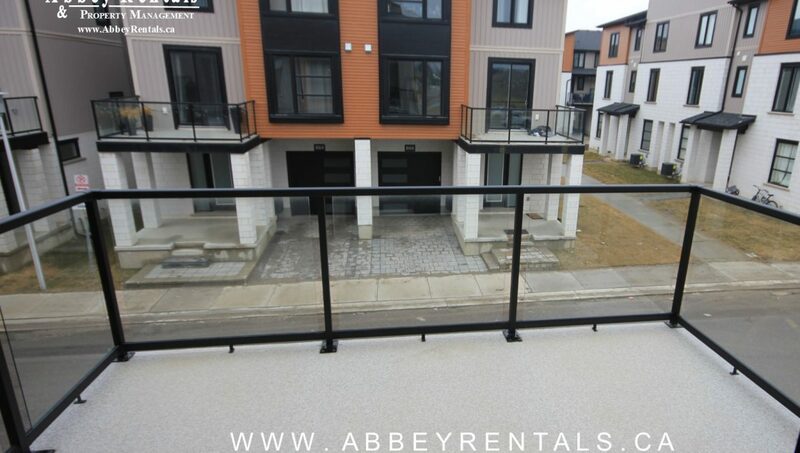 There are 2 large balconies in the backyard and the front of the home. 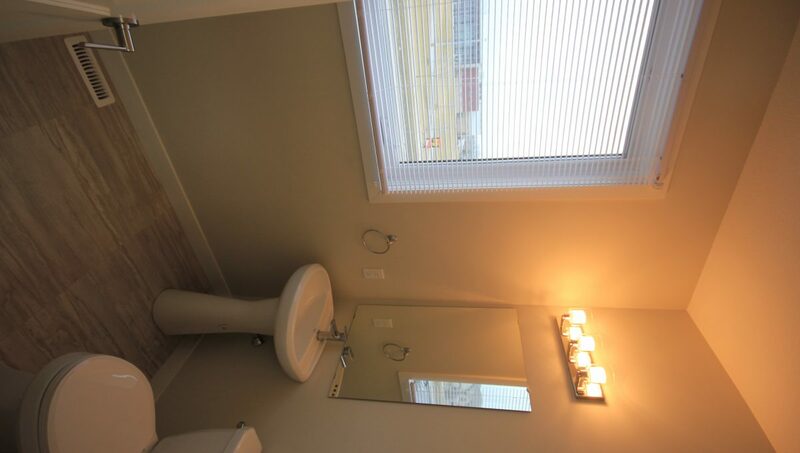 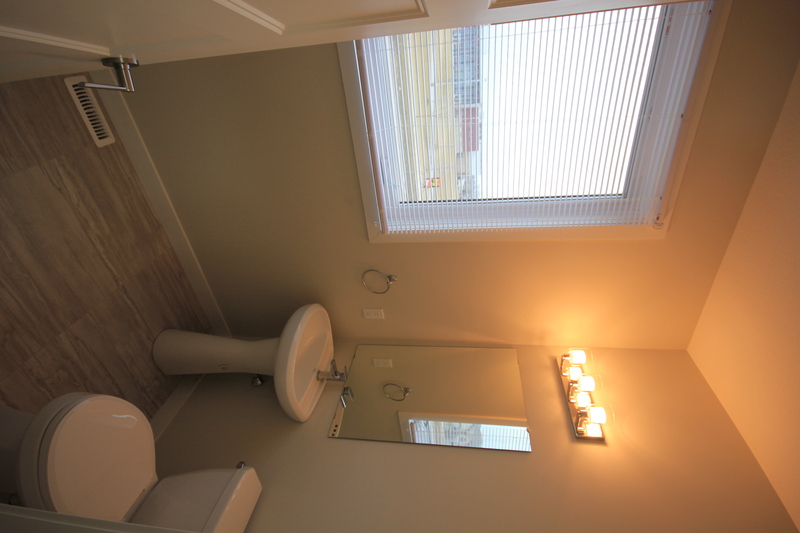 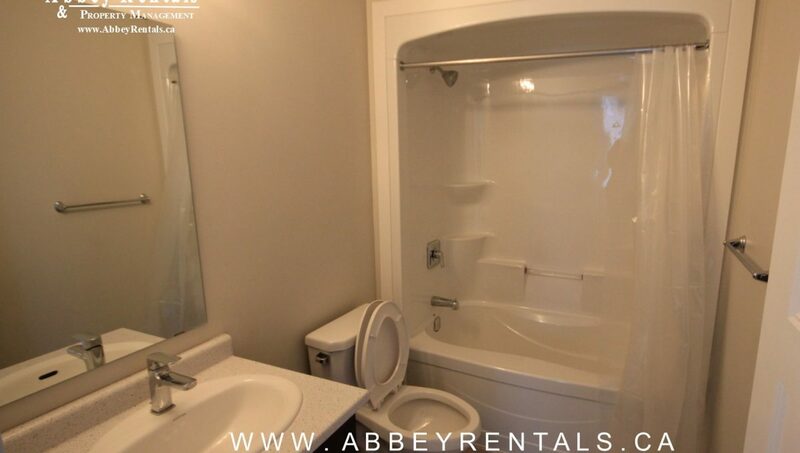 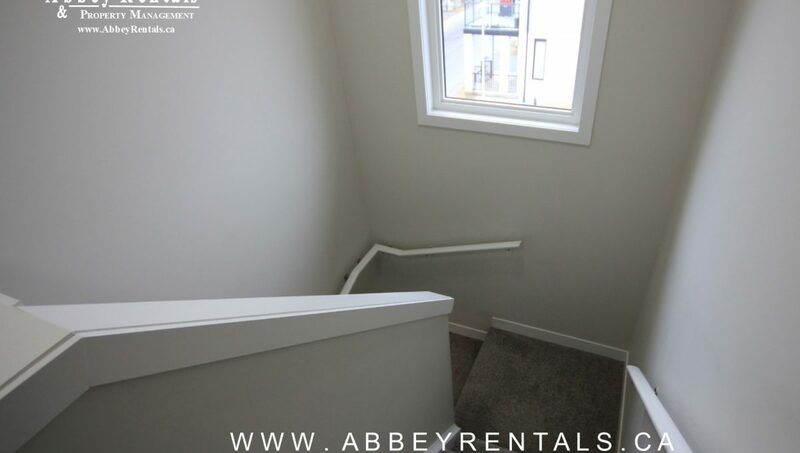 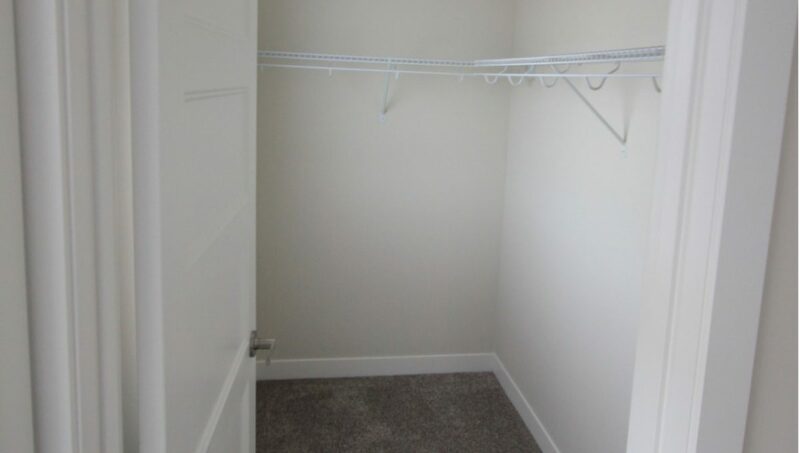 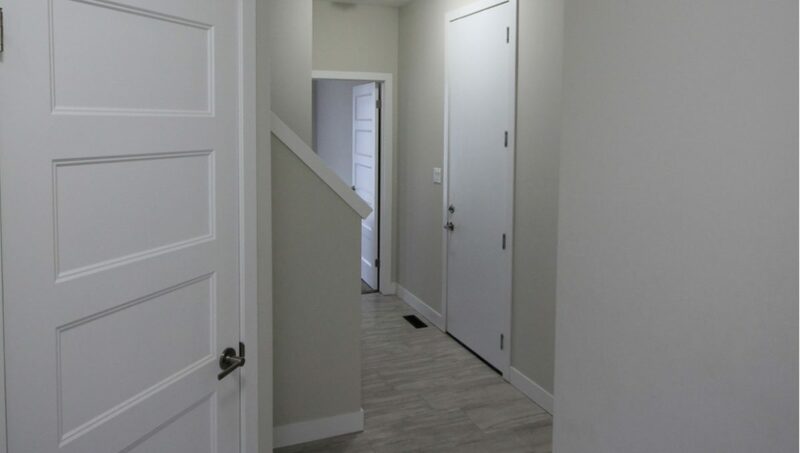 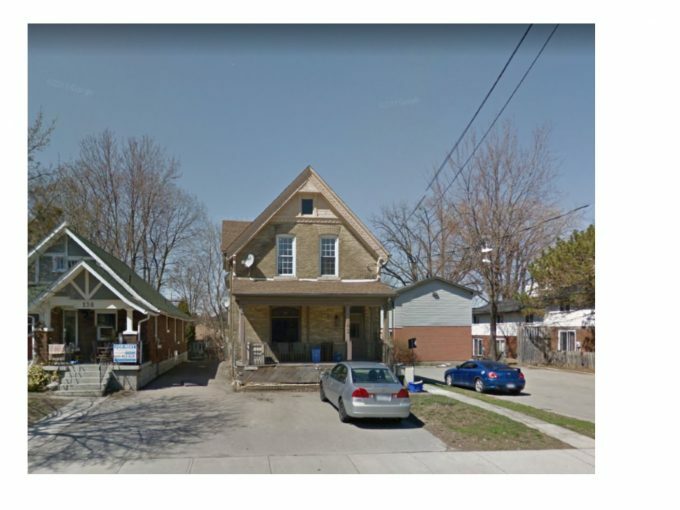 $1845 plus utilities (London hydro, union gas and Reliance for Water Heater Rental) Lawn and snow maintenance will be tenant’s responsibility.